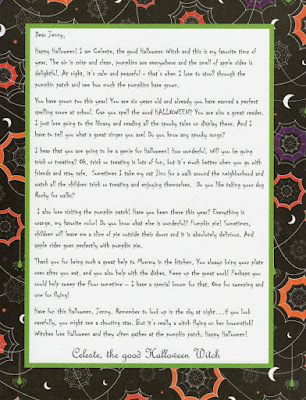 The Merry Mailbox: Introducing Halloween Letters! I've never seen anything like that before. I find it pretty interesting in terms of traditional things. That was an interesting post. Thank you for sharing those materials with us. I hope that you'll keep working on your blog. 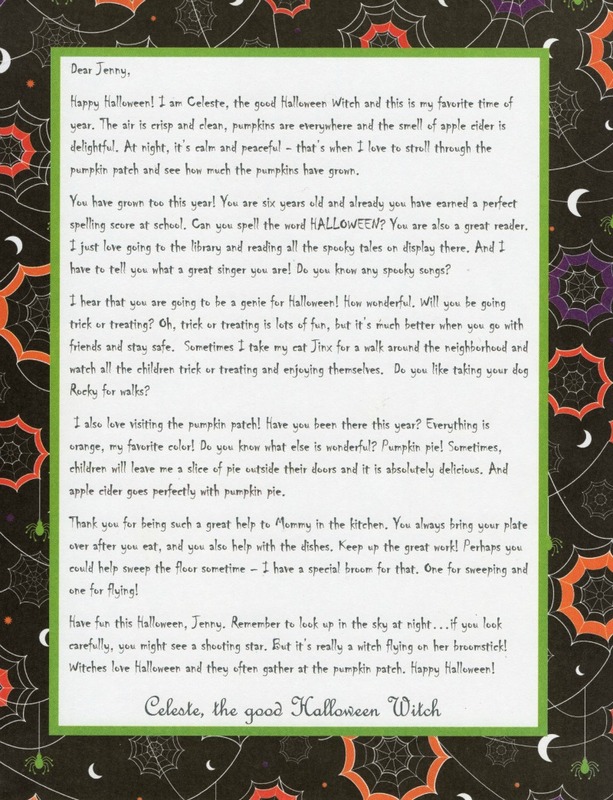 It seems to me that you don't understand the main meaning of this holiday, so be careful while celebrating it.